Reading and share top 1 Jill Eisenstadt famous quotes and sayings. 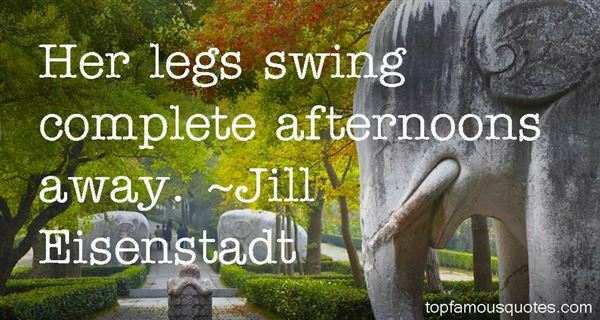 Browse top 1 most favorite famous quotes and sayings by Jill Eisenstadt. What is fascinating about marriage is why anyone wants to get married."